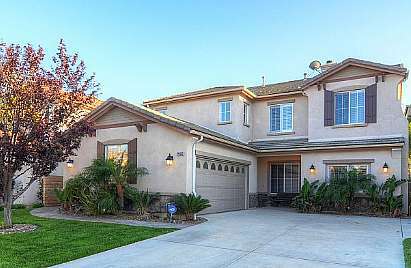 This awesome pool home in Stevenson Ranch will be on the market shortly. Finishing touches are in the works on this 4 bedroom (plus loft) home that features rich dark wood flooring throughout, large kitchen & family room, crown moulding, and more! Be the first to know about it when it comes on the market, email Mikewertz@realtyexecutives.com for a preview!